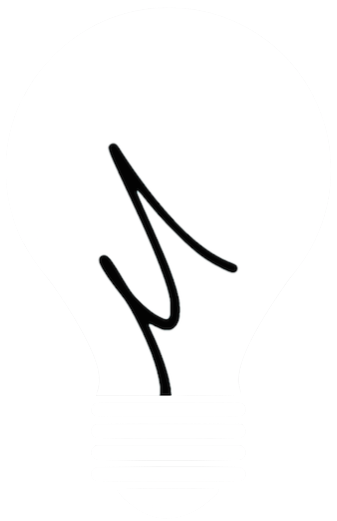 Because the website is primarily used by youth and their caregivers, I focused on simplicity and ease of navigation. 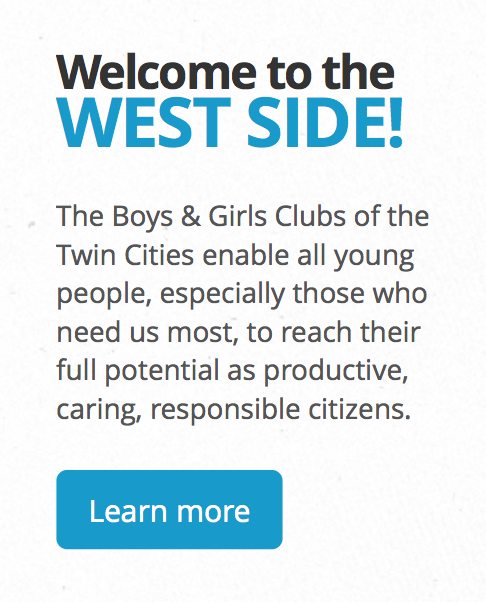 I chose to use a subtly-textured light grey background for easy reading, accented by Process Blue to match the official branding of the Boys and Girls Clubs of America. 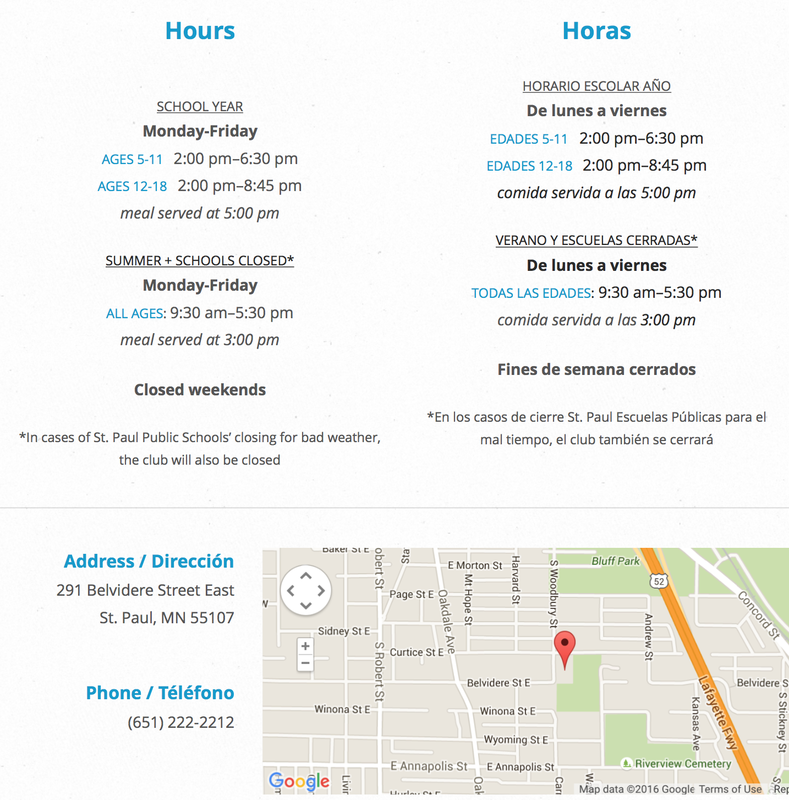 The West Side is home to one of Saint Paul's largest Hispanic communities; as such, all key Club information is listed in English and Spanish, side by side.